The Foundation for Indian Contemporary Art (FICA) is excited to have been part of the India Art Fair 2018. Housed in Booths H5 and P3, we undertook multiple things including an immersive artist project by Shilpa Gupta titled Shadow 3, a unique print portfolio titled No Man is an Island and a section that offered the fair audience a glimpse into the work FICA has done over the past 11 years in supporting the field of contemporary Indian art via grants, education and collaborations. 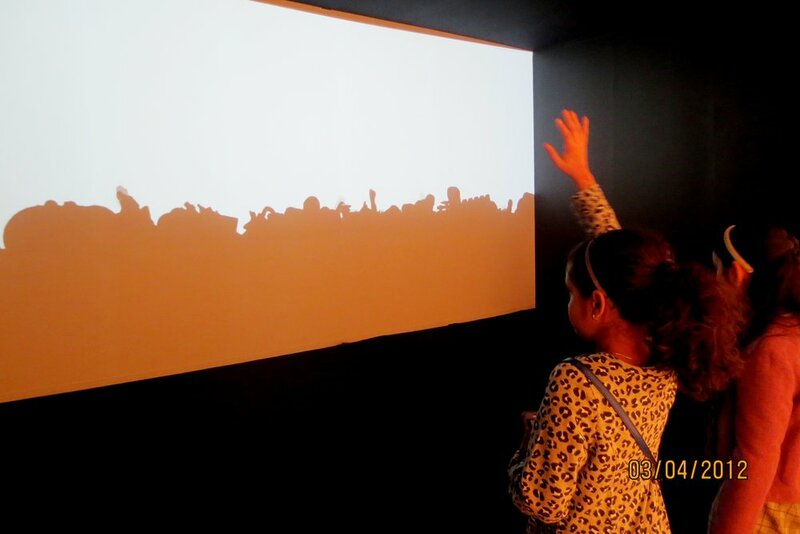 Shilpa Gupta’s interactive video projection Shadow 3, created a decade ago, captures a vision that the artist shares with FICA – of creating a dynamic space between art and the wider audience. 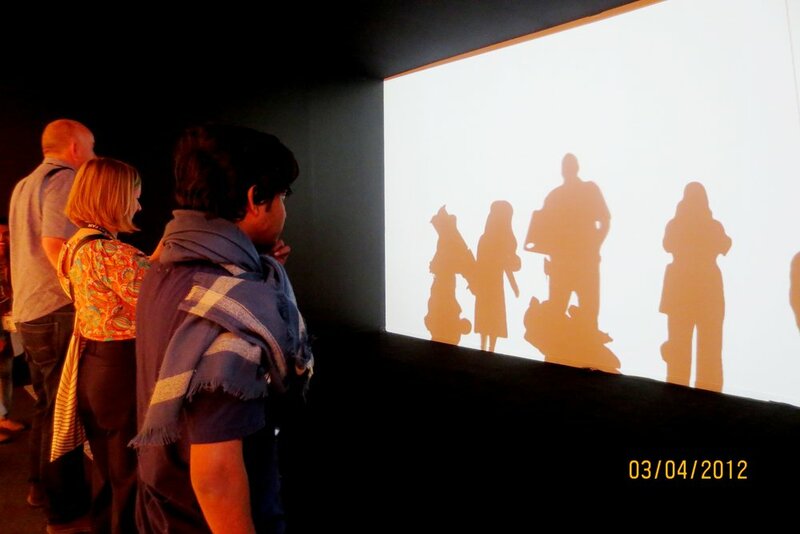 Previously shown in a tent on the street as well as in gallery spaces, Shadow 3 is one of the key manifestations of Shilpa Gupta’s ongoing inquiry into the blurring of relationships between different entities. 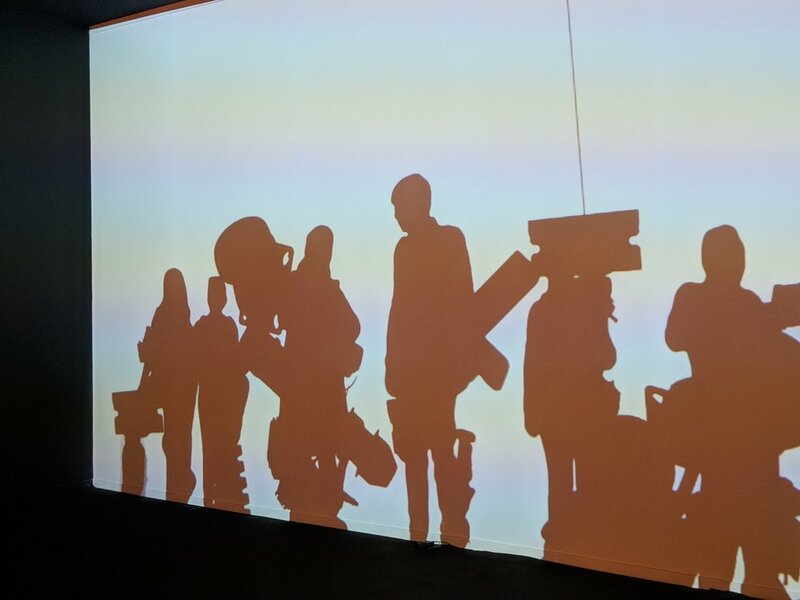 In the projection, the viewer becomes an active participant in the unfolding narrative where fragments of an aftermath, from an environment under rampage, begin to re-enter our lives. We are proud to announce that 'Shadow 3' was met with an overwhelming positive response from the audience. It followed from Thukral & Tagra’s project Memoir Bar that FICA showcased at IAF 2017. Both projects were compelling instances of the new vocabularies artists are deploying to engage with their publics and are a huge source of inspiration for FICA. 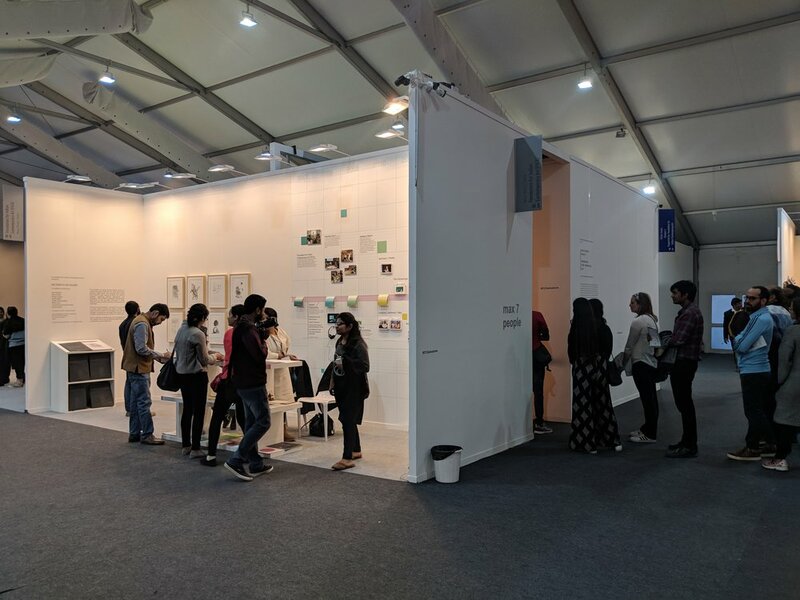 The ‘Artist Project at India Art Fair’ was made possible with the generous support of FICA Advisory Board Members Radhika Chopra and Tarana Sawhney.